Your metabolism is the machine inside you that keeps on working away to keep the weight off and burn fat. The sad part is most people in their 30's and up struggle with their metabolic rate. This being a leading factor to why you have weight problems. But let's be honest, everyone out there who have the problem of everything you eat turning into excess fat or water weight is upsetting. A fast metabolism means more calories burned. You can speed up your metabolism so it works harder for you. 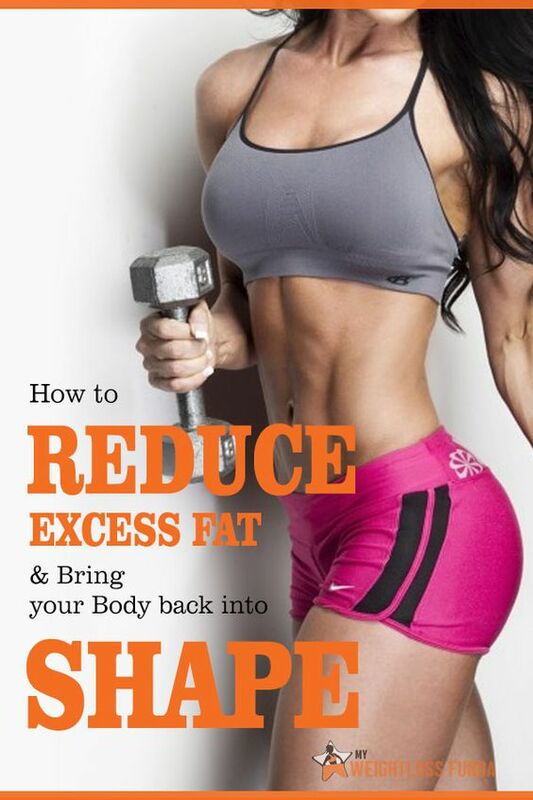 It's very easy to regulate it and keep it at a medium to high rate to drop those unwanted pounds of fat. There are many sayings about fast and slow metabolism. Truth is you don't have as much control over your metabolism as you think but you can control how many calories you burn through your level of physical activity. The more active you are, the more calories you burn. There are three very effective ways to lose weight and burning calories to speed up your metabolism. Aerobic activity is the best way to burn calories. The goal should be 150 minutes a week of walking cycling and swimming. You can reach this goal by doing 30 minutes five days a week and breaking down your activity sessions in 10 minute sessions. To speed that metabolism up drastically you likely need to do more than that a week and make changes to your diet. Strength training is another excellent workout to help you speed up your metabolism. Muscle tissue burns more calories than fat tissues so increasing your muscle mass will help you lose weight. Aim to do two or more days a week that work all major muscle groups like lifting weights and high intensity rounds of exercise like cross fit workouts. We all know working out is great for your our health and it is the most beneficial for your metabolic rate but it isn't the entire picture. What you eat and how you eat it eat plays a big role in all of this. First thing you want to do is drink two glasses of ice water as soon as you wake up. The water will wake your body out of sleep mode and into awake mode. The cold water will start to shunt the water from the internal organs to the peripheral muscles. This gets your blood pumping and flowing, which boosts your metabolism one to two percent.